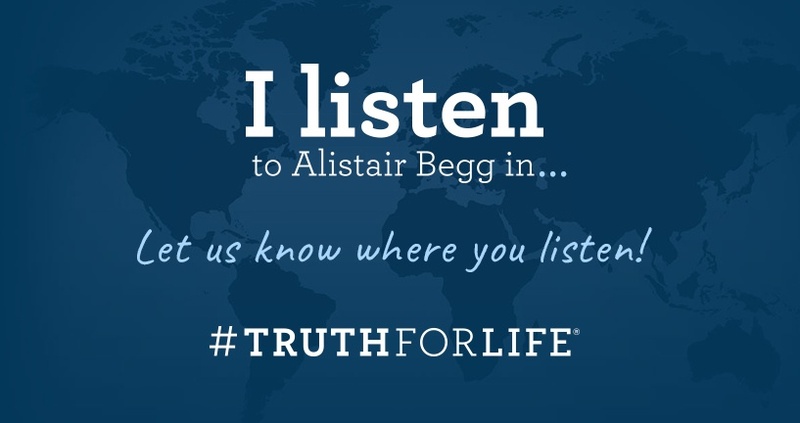 Truth For Life with Alistair Begg is heard around the world through radio stations, our website, mobile apps, streaming tv and more. Tell us where you listen to Truth For Life on your social media accounts. Just follow the steps below and your photo can appear on the "I Listen..." webpage. 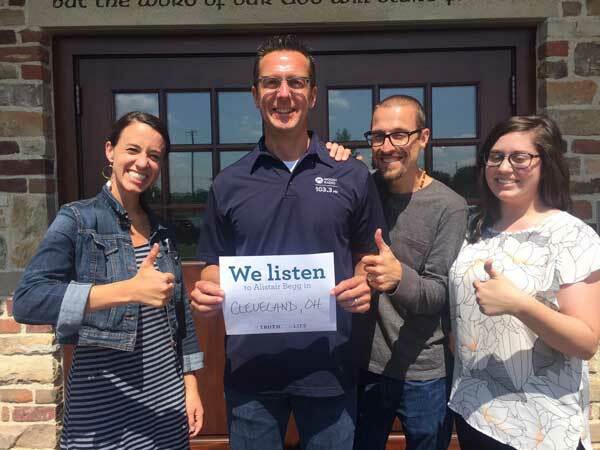 Once your have shared your photo, watch for it on the "I Listen..." page.